Please note that this current website does not have a shopping cart. 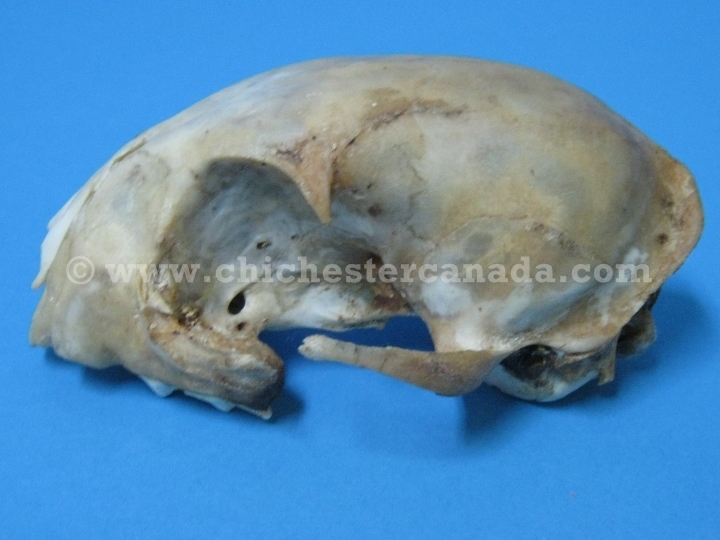 To buy our Bobcat Skulls online, please go to our e-commerce website at NaturalExotics.ca. We have a limited number of real bobcat skulls. Bobcats are differentiated from Canada lynx by their shorter ear tufts and longer tails with banding and white under tip. See the gallery below for individual skulls available for sale.